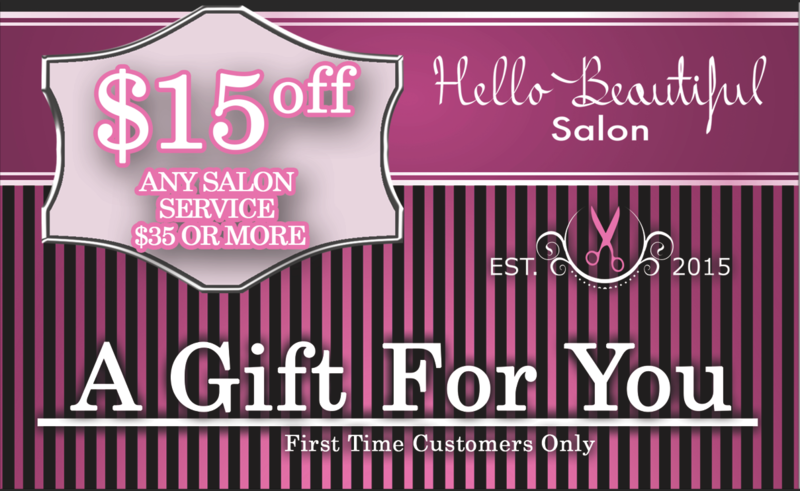 Want to save some money on your first trip to Hello Beautiful Salon? Of course you do! 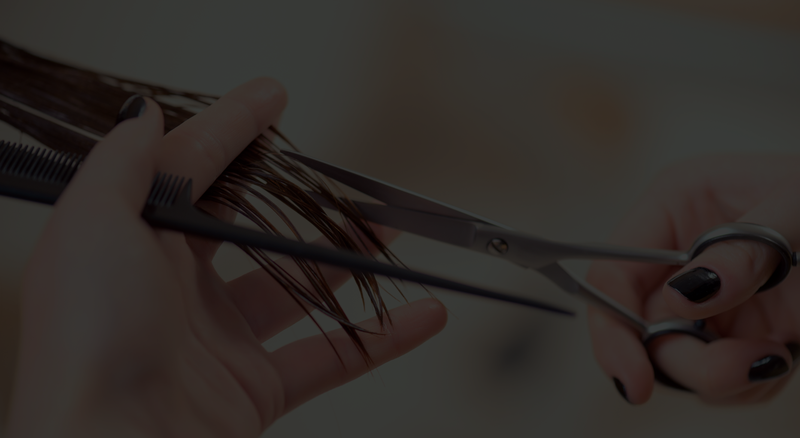 All you need to do is scroll down a bit, click the ``Download Coupon`` link, and show the coupon upon your arrival for your first ever visit to Hello Beautiful Salon. It's literally that simple! We look forward to your visit with us! Click the link below to download your coupon.